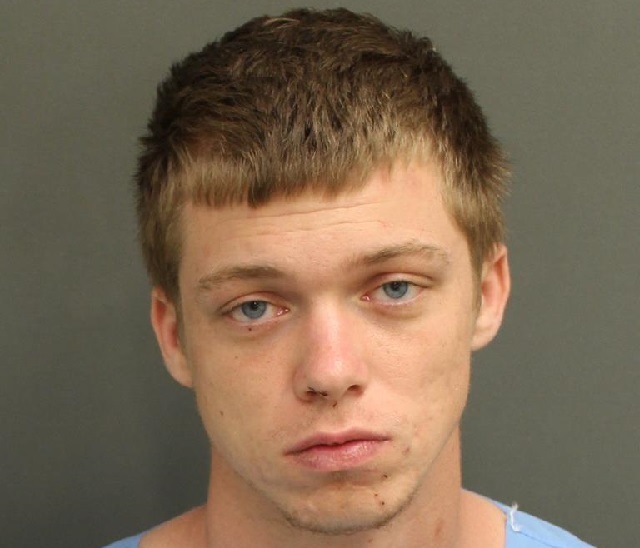 ORLANDO, Florida - A Merritt Island man is facing charges for a crash that left two people dead and two seriously injured on Dean Road in Orlando, Florida. 21-year-old Kevin Hart of Merritt Island, Florida was driving a 2013 Hyundai Sonata westbound on Buck Road in the left turn lane while approaching the intersection of Dean Road. Meanwhile, a Mitsubishi Mirage was stopped and facing west on Buck Road in the left turn lane ahead of the Sonata. According to the Florida Highway Patrol, Hart failed to stop as the Sonata approached the rear of the Mirage. The Sonata's front struck the rear of Mirage. Upon impact, both vehicles traveled through the intersection. Both the driver and the passenger of the Mirage were killed as a result of the crash. Their identities are being withheld pending next-of-kin notification. Hart and one of his passengers, 23-year-old Stephanie Chewning of Orlando, Florida, suffered serious injuries. Another passenger in the Sonata, 20-year-old Marc Bosciso of Orlando, suffered minor injuries. A third passenger in the Sonata fled on foot and has not yet been identified by FHP troopers. FHP troopers later arrested Hart and charged him with two counts of DUI manslaughter and two counts of vehicular homicide. Hart was booked into the Orange County Jail where he awaits a bond hearing.